Customer Service, Workmanship, and Follow‑through. Contact us today for your tailored roof plan! Buck Roofing is based on customer service, workmanship, and follow-through. Founded by Ron Buck in 2005, Buck Roofing is recognized as a leader in the roofing industry. The Buck Roofing team works diligently with customers to ensure the best finished quality product. Only high quality products are used to repair or re-roof your house or business. Our expertly trained technicians and project managers are equipped to handle anything from the smallest repair to the largest commercial project. Each job has a plan tailored to the specific roof. We confidently install all major brands of residential and commercial shingles. With years in both the commercial and residential roofing industry, there is no job that is beyond our expertise. When you choose Buck Roofing, you can trust you made the right choice for all of your roofing needs. Our 24-hour emergency service allows our customers to know we are at their service. We are customer focused; strive to exceed your expectations 7 days a week, 24 hours a day. From the first phone call to the finished product, our goal is to support you during your re-roof, roof repair, gutter cleaning, gutter repair or gutter installation. Roofs installed by Buck Roofing come with a standard 7-year workmanship warranty along with the manufacturer’swarranty. 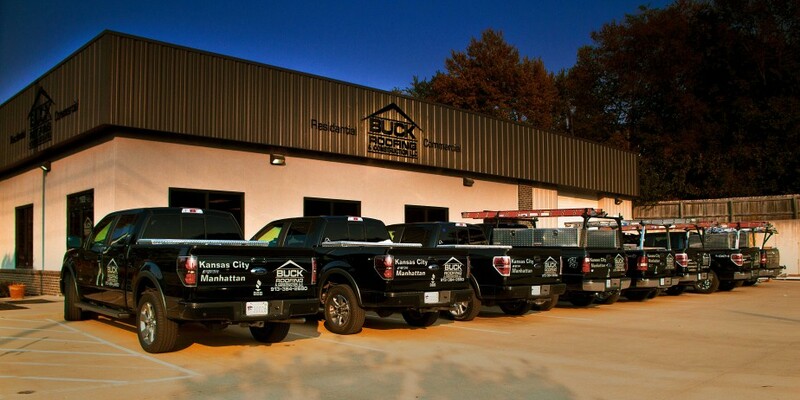 With the leadership of Ron Buck, Buck Roofing is a reliable roofing company with roots in Kansas City and will remain to provide timely service, cost effective solutions in a safe manner. "We pride ourselves in going above and beyond your expectations and are not satisfied until you are!" Buck Roofing & Construction is a registered roofing company with the State of Kansas, #13-114755. HAAG Certified Inspectors for Commercial and Residential. CertainTeed SELECT ShingleMasterInstaller, Master Shingle Applicator and Shingle Quality Specialist. Buck Roofing & Construction recognized for participating in the 2014 National Safety Stand-Down to Prevent Falls in Construction. Exclusive status of Master Elite Weather Stopper Roofing Contractor for GAF, North America’s Largest Roofing Manufacturer. Buck Roofing is a GAF Certified Green Roofer. Buck Roofing has committed to recycle shingles from tear offs where available and operate business in an otherwise sustainable manner. It also indicates that Buck Roofing is committed to sustainable practices, working to reduce the company’s negative effect on the environment. Buck Roofing has achieved CertanTeed’s highest credential level and is authorized to operate and represent ourselves as a SELECT ShingleMaster, and can offer the CertainTeed SureStart PLUS warranty extensions. The State of Kansas passed the Kansas roofing Registration Law requiring all roofing contractors to register in order to provide commercial or residential roofing work. Buck Roofing & Construction is a registered roofing contractor in the State of Kansas, #13-114755. 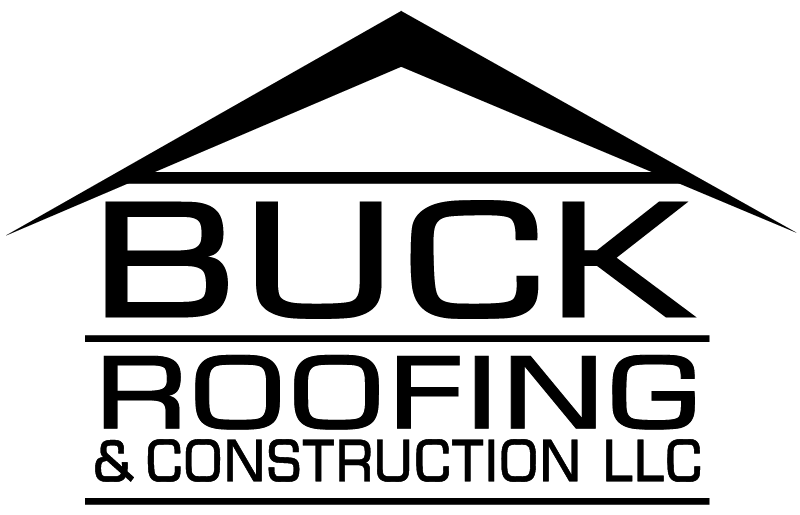 Buck Roofing applies for and gains all appropriate registrations and licenses prior to starting a roof.